The DXS18 Active Subwoofer achieves a best-in-class SPL of up to 136dB and delivers the lowest frequency (32Hz) in the DXS line up. 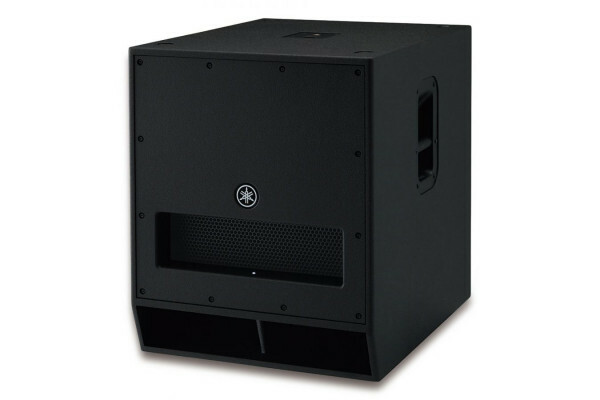 Equipped with a band-pass type enclosure and high-power-handling 4-inch voice coil magnet that drives the 18-inch woofer, the Class-D amplifier delivers 1020W of power with exceptional clarity and accuracy. Seen the Yamaha DXS18 18" Subwoofer from another UK Dealer Cheaper?